This Slimplicity Control Cami is the perfect tummy-taming base to wear even under any lower-cut tops. Built-in wireless bra, using coolness fabric, which maintains the natural shape of bust, and able to wick away moisture and remains soft and breathable. 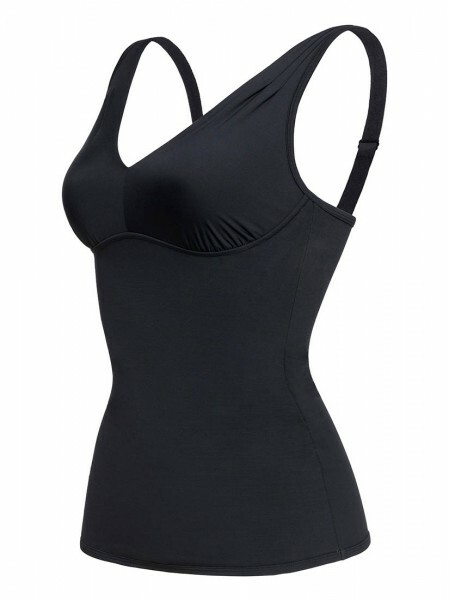 Double layered power net at under bust which provides strong compression to control the shape of your torso. With inner pockets which can also be used as a mastectomy bra. 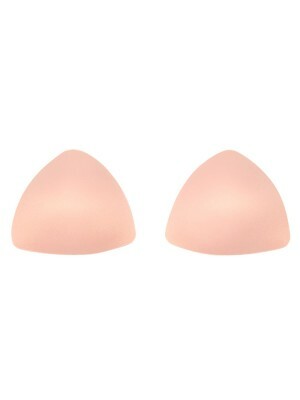 Suitable for women from cup sizes B-E, can be worn with or without paddings, as well as any self-adhesive bra for enhancing an outstanding cleavage. 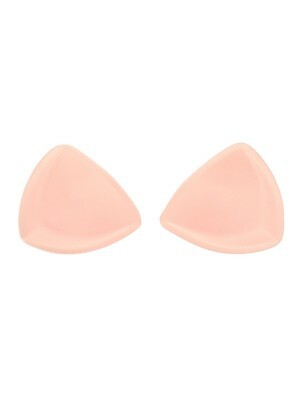 Recommended to replace thin pair of paddings or match with our AC-00003 padddings for Cups D/E.